If you’re not familiar with this Latin phrase, it means “every set of three is complete” or “everything that comes in threes is perfect.” We see examples of this everywhere: The Three Little Pigs…The good, the bad, and the ugly…Father, Son, and Holy Spirit. Most flags have three colors. 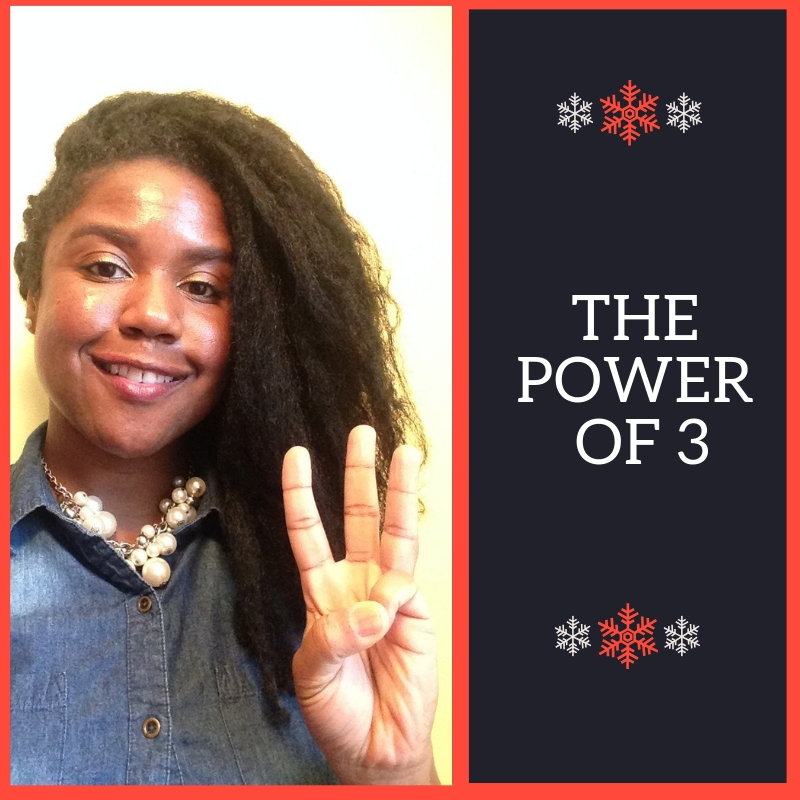 Groupings of three are prevalent in almost all areas of life! You’ll hear many speech coaches recommend that you use no more than three points in your presentations as well. Why is this? People process information easier in threes. There is some science behind this statement. Our short term memory holds a limited amount of information in mind in an active state. While we can usually recall 7 items (i.e. phone number digits), it’s a lot easier to remember items that are chunked into groups of three. When you give a speech, it is much more likely that the audience will walk away retaining the information you gave them in three concise points versus four or more. Their ability to recall your points is even greater when you repeat the points in different ways throughout your presentation. Even though you may very well have multiple solid points to back up your speech’s main message, stick to three. You’ll boil your presentation down to its essence, you won’t overwhelm your audience, and your points will be more impactful. It’s a win-win!